Disasters like floods, hurricanes, tornadoes and fires impact an entire community causing physical, economic, and emotional damage. United Methodists are known to arrive early after disasters and are often the last to leave. Here's a typical time line: Emergency Responders handle the initial disaster response performing rescues and combating immediate damage. As the emergency phase winds down, Early Response Teams (ERTs) arrive to help. A main goal is to listen to the survivors, to find out what their needs are. Further tasks might include tarping roofs to limit water damage, removing damaged household items, cleaning, removing wet sheetrock. Typically a team stays for just three days and is replaced by another team as needed. After the early response, ongoing recovery efforts are needed to repair damage. 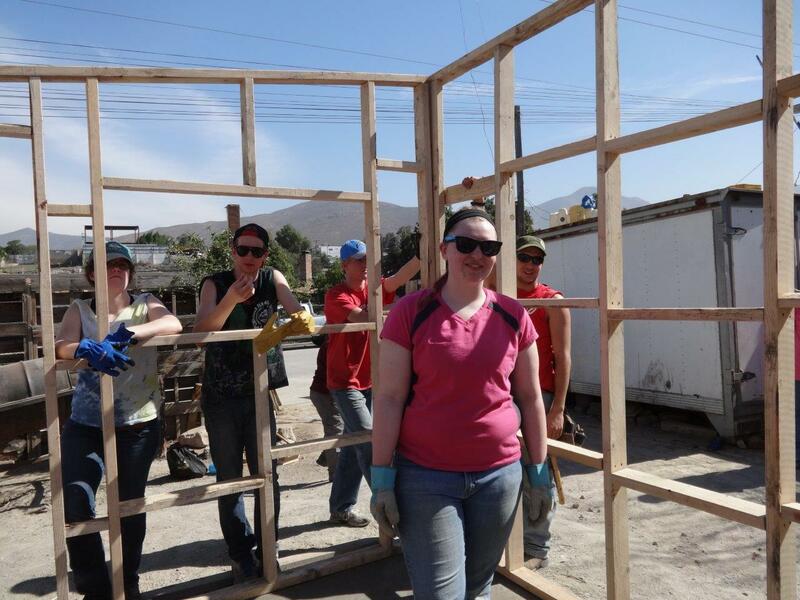 United Methodists do this work too, but under the auspices of United Methodist Volunteers In Mission (UMVIM). These teams typically rotate in for a week at a time. There is a need for trained and credentialed persons to provide spiritual care services to survivors of disasters across the Mountain Sky Conference. The United Methodist Church is taking a leadership role in developing a process to organize this effort. These organizations have formed a Disaster Spiritual Care (DSC) committee to guide program development. Committee members include representatives of various faith-based and non faith-based groups including chaplains serving military, law enforcement organizations, and fire departments.